This traditional old-school hawker stall has been around for more than 30 years. It is a really long time. All things in life change quickly in this rapidly changing environment and it will take more than just the willingness of heart for sustaining and surviving it through the years. Interestingly, they are quite active on Facebook with the usual updates and sharing. Darren Tay, 40, better known as Ah Boy, is running the stall with his mother. The stall started in 1986 as a Vegetarian stall run by his mother, he was already started helping out at the stall then. They converted it to a drink stall in 2008. 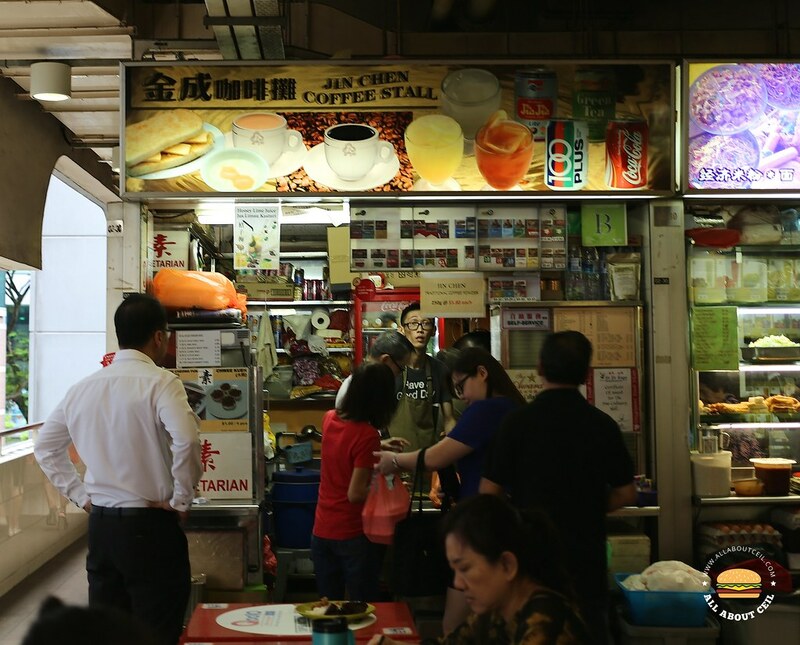 This is the all-time favourite drink stall of their many regular customers, not just in the food centre but also in Raffles Place. They also offer delivery service within Raffles Place. They serve traditional coffee and tea, canned drinks, homemade drinks, toast bread and bun, soft-boiled eggs, desserts and snacks like Chee Cheong Fun and chwee kueh as well. They are also selling ready packed traditional coffee powder at $5.80 for 250 grammes. 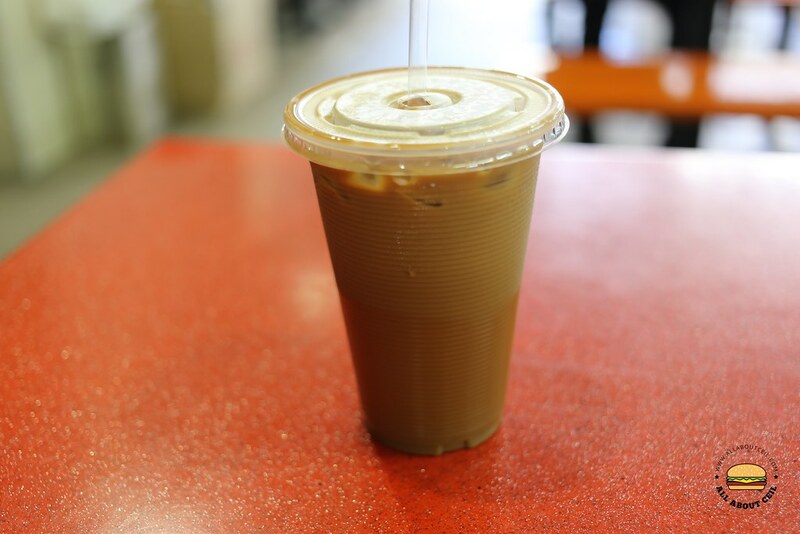 Their coffee has the right proportional of coffee powder, sugar and condensed milk to give it just the right creaminess and sweetness and even so, after adding ice cubes to make iced coffee. Everything about this stall is just so down-to-earth. Apparently, traditional coffee is not just traditional coffee but it is also a part of our hawker culture and heritage.